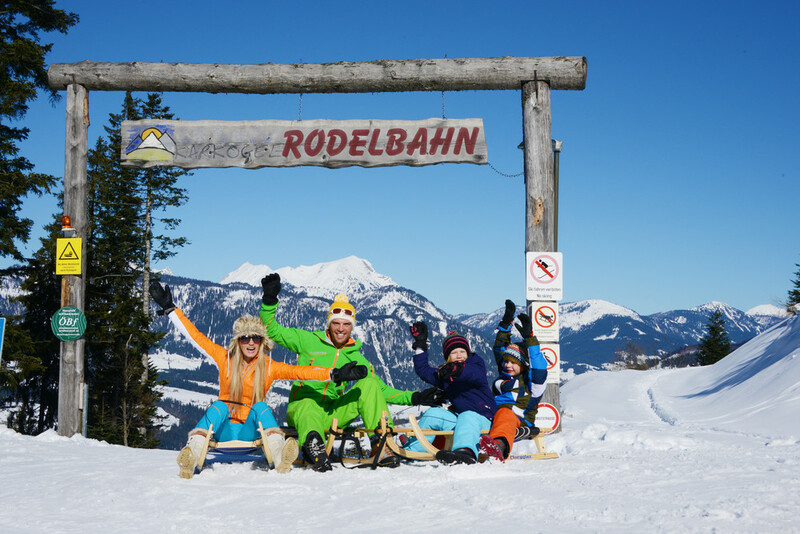 The small yet wonderful Karkogel-Sonnleit’n ski resort near Salzburg is perfect for families. 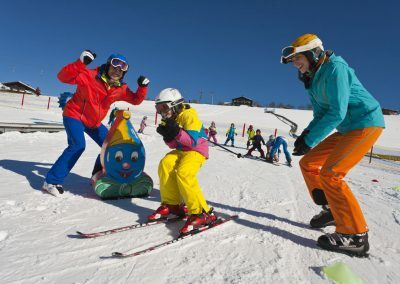 The affordable ski and lift passes in the Abtenau family holiday region, the easy-to-manage lifts and the numerous winter sports possibilities for guests young and old, make this a great place to spend your winter holiday in Austria. 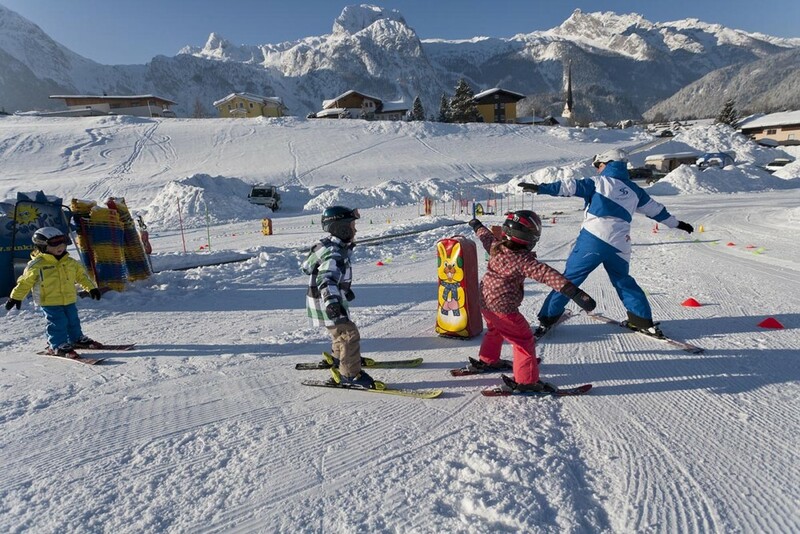 The Sonnleit’n lifts are excellent for beginners or young skiers and snowboarders. The button lifts take skiers safely and easily up to the start of the beginner slopes. 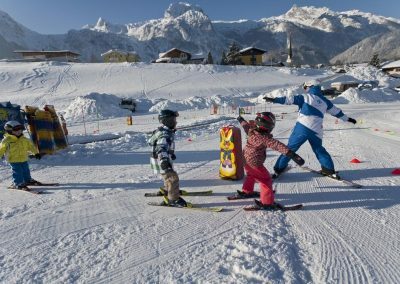 Abtenau, a winter sports region in the Salzburg family holiday region, has this and so much more! The 3-km-long tobogganing hill on the Karkogel is a popular destination for families on holiday in Salzburg. Thanks to the the Karkogel cable car (with great family deals! ), it takes just a few minutes to reach the beginning of the winding, snowy toboggan run. The run is illuminated until 10:30 pm! Head down the mountain on two-seater toboggans or fast sport toboggans. 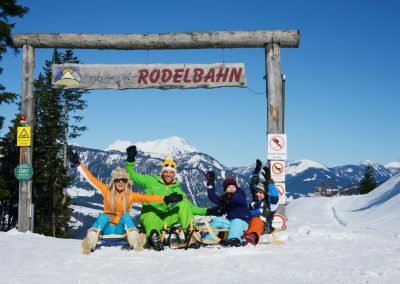 The Abtenau family holiday region also offers snowtubing. Kids, teens and adults can ride down the prepared tracks on inflatable snow tubes. Look forward to a fun family holiday in Salzburg! 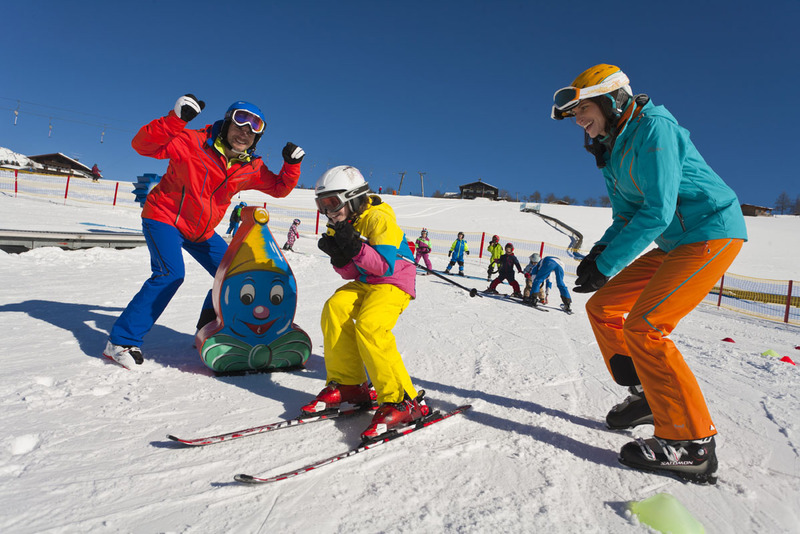 While little ones are taking ski lessons at the ski schools or playing in the kids club, and teenagers are perfecting their snowboarding tricks, parents can have fun skiing at one of Abtenau’s ski resorts. 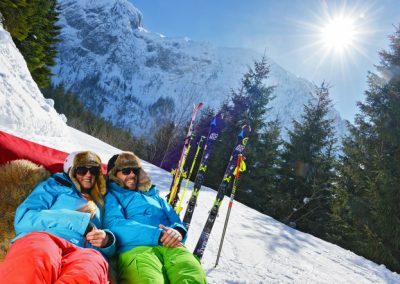 Or they could enjoy the peace and quiet of a winter hike on some of the 50km of cleared winter hiking trails in the Alps. 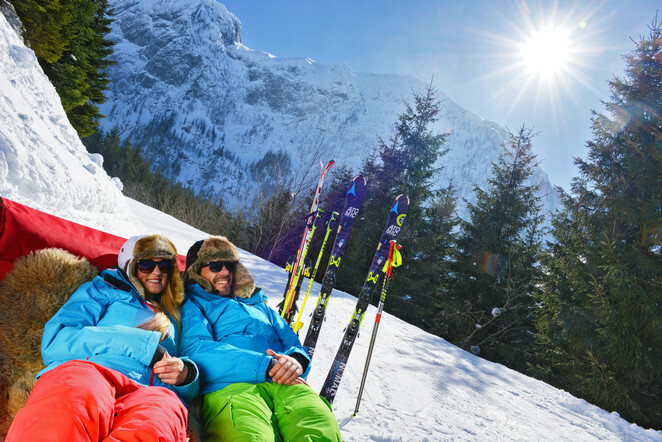 Afterwards, everyone can head to one of Abtenau’s ski huts and agree: a winter holiday in Salzburg is the best!